Along the main road in the beach town of Negril, jet packworld famous the newly opened Island Lux beach park is a fun day out waiting to happen. Sitting right on Jamaica’s famous 7 mile stretch of sugar white sand beach and facing some of the most beautiful blue water you’ve ever seen, this new beach park serves up a taste of some of the best of the island. This spot offers a relaxing vibe where you can enjoy the sea or just hang out in one of the chaise lounges available for rent. Get your tan on or take a break under the cool shade of the trees on the property. Grab a bite to eat or have a drink and the rental fee for the chair is waived. 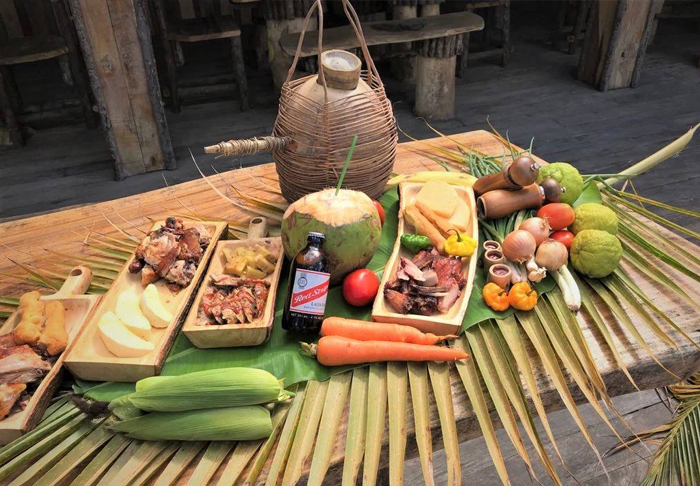 What a great excuse to try some of the mouth-watering Jamaican treats on offer. Dine on delicious jerk chicken accompanied by a cold beer, followed by a cup of world-famous Blue Mountain coffee or Devon House Ice Cream. See who gets to hang out in the swing chair after you’ve had your fill or start your own sand castle building contest. Once you’re ready, head out and enjoy a relaxing snorkel in the crystal clear water, hop on a boat to tour the bay and cliffs beyond or, if that’s a little too laid back for your taste, hang out above the sea as you parasail, jetpack or other cool water sports. 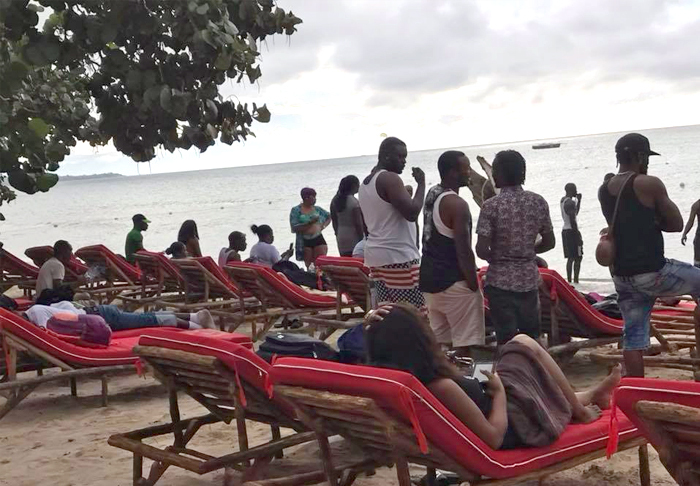 No matter how you choose to relax at Island Lux, this family-friendly spot is a great way for all ages to enjoy the iconic beach of Negril, locals and visitors alike, all set to the gentle rhythm of a reggae beat.